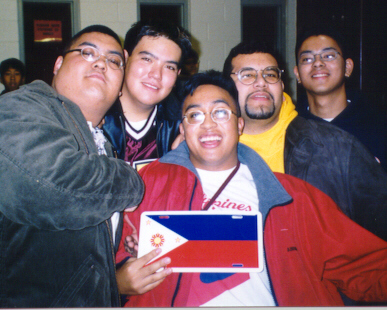 The first is of me at williams arena the day before the Golden Gophers took on the Philippine National Basketball Team. The next one is of Aric Asuncion, RG Granda, Me, Cece Garcia, and Paul Aquino and and the fellas after the game. 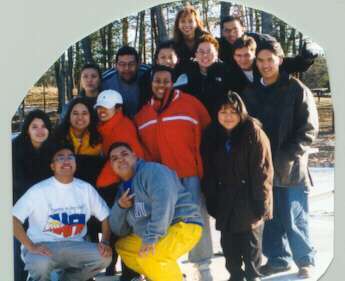 The third pic is of the Philippine Student Association aka the psa on their way back from the Midwest Association of Filipino Americans aka MAFA conf. in Chicago, IL. 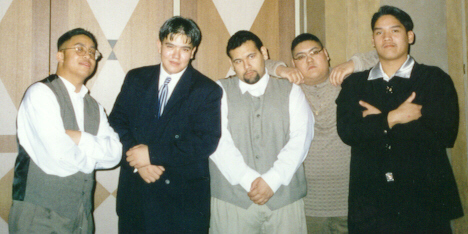 The fourth pic is of me and the fella at the 1998 Cultural Society of Filipino Americans Induction Dinner. 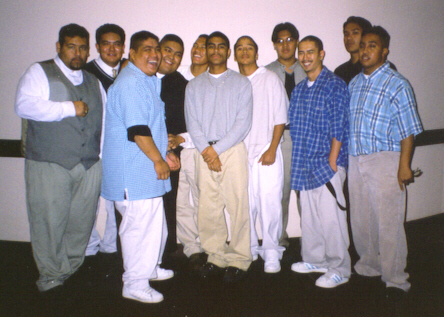 The last picture is of me and the fellas during the 1998 Debutantes Ball.